BHP, a metal and oil mining company, has announced the successful testing of a blockchain experiment in collaboration with NYK, a Japanese shipping company. The experiment was conducted to test efficient tracking of biofuel using blockchain technology. As per sources, GoodFuels, a sustainable biofuel company, supplied product for the experiment. In addition, the decentralized application crafted for tracing biofuel was developed by BLOC, a blockchain applications developer. Frontier Sky, a BHP-chartered and NYK-owned bulk carrier, was used for conducting the biofuel testing and a blockchain fuels assurance platform was implemented to check the carbon dioxide (CO2) savings. 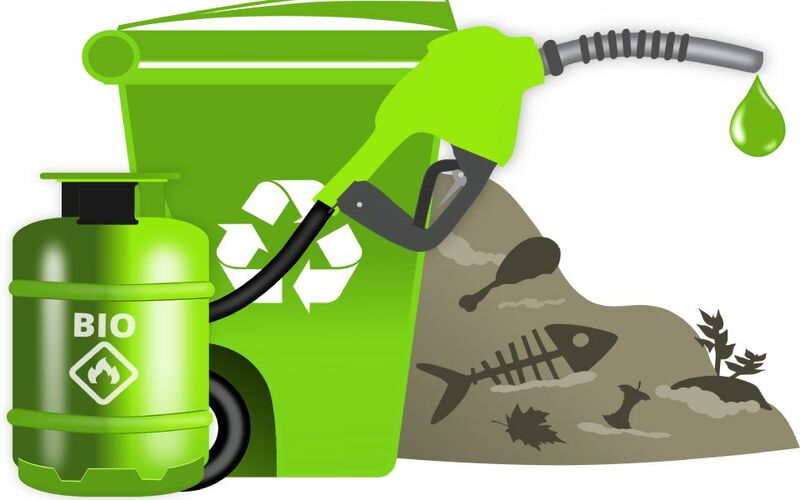 It has been claimed that the sustainable biofuel used in the experiment proved to be a better alternative to fossil-based marine gasoil resulting in reduction of CO2 greenhouse gas emissions which is significant under the global decarbonization policy. The amount of CO2 reduction was reported to be equivalent to nearly 125,000 miles driven by a car. This entry was posted in News and tagged BHP, Biofuel, BLOC, Blockchain, Blockchain technology, Decentralised, Frontier Sky, GoodFuels, NYK. Bookmark the permalink.